Stylish interiors always provide plenty of visual satisfaction. Whether it’s a candlelit bathroom with a vintage tub, a cosy reading nook or a beautiful bedroom design, when styled well, they make staying in much more interesting than going out. 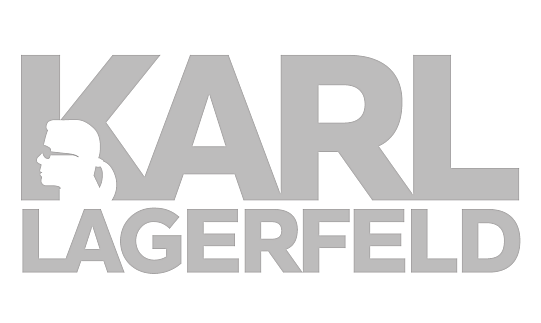 As leading fabric and interiors experts for over sixty years we have the right experience to help you style your home. Read on to discover our tips and advice on how to create photogenic interior displays to ensure you can add Insta appeal to your home. Whichever room you’re working with, maximising the available natural light will open up the space. 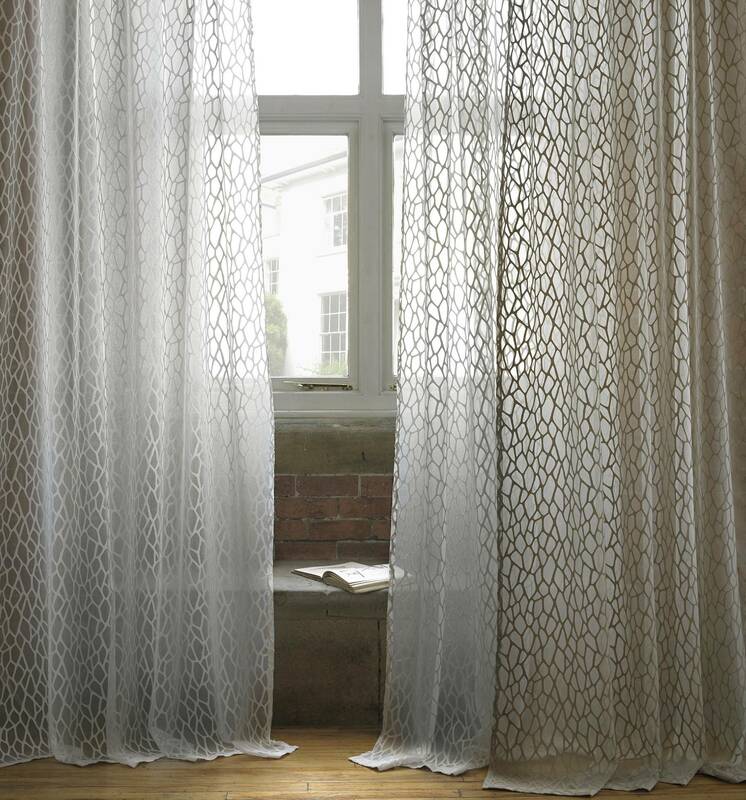 If you have small windows, furnish them with elegant sheers that transport more light into the room. Our Crystalline collection is perfect for adding light and softness to your décor. Experiment with light at different levels – at ceiling height, table height and floor height. Doing this will instantly add an extra dimension to a room. The result is welcoming and wonderfully atmospheric. Invest in quality lamps and you can’t go wrong. Identify the spaces in each room where your vision lands first. In a living room it might be the fireplace or some shelving, and in the bedroom it could be the top of the chest of drawers or your bedside tables. These prominent visual spaces need to be given styling attention. For a bedside table, choose a selection of items that are practical and aspirational. It could be a sleeping mask, a clock and a touch lamp, or a quirky selection of books, set alongside a houseplant. For shelving, take time arranging your books and ornaments to dramatic effect – perhaps with colour coding or colour clashing. The trick is to ensure each visual space looks considered, allowing for a more inviting décor, and more Instagram opportunities. An easy way to get started with styling your home, is to reassess your use of colour. If you’re starting over, decide on a combination of neutral shades and accent colours that reflect your personal taste. The next thing to do is to integrate these colours into your scheme. Working with fabric is a fantastic way to add colour and personality. Our Ashley Wilde Azalea collection has a wonderful array of contrasting shades, from indigo and dove to cobalt blue. 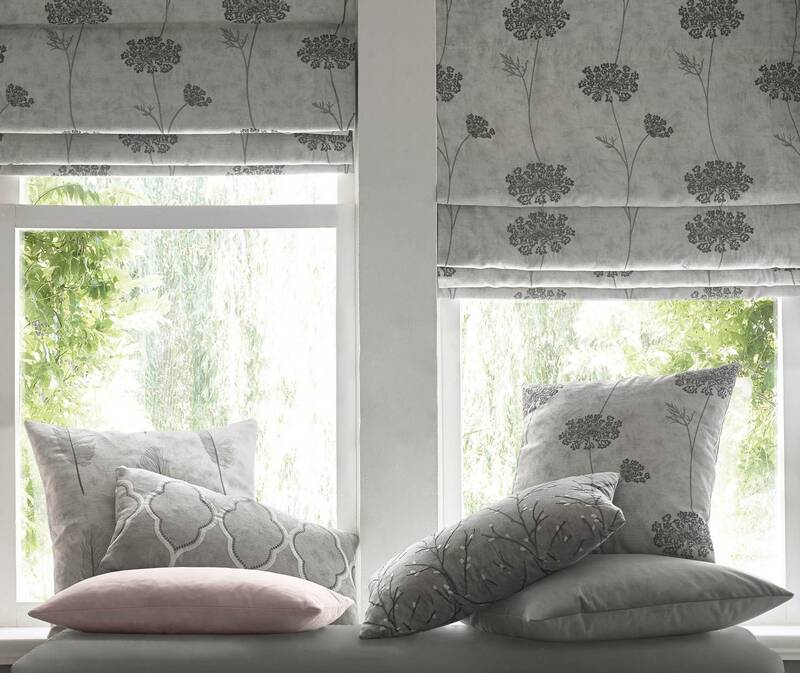 These on-trend shades look great when used for dramatic upholstery, statement cushions or even curtains. The use of mirrors is one of the best-used styling tricks that interior designers swear by. Mirrors always create a fantastic focal point in a room,. Often the use of mirrors makes rooms look bigger and can add interest to an otherwise plain space. Try adding a mirror above your mantelpiece or adding several in different sizes to make a statement in a hallway. Contrasting details are what make interiors shots on Instagram really stand out. Transform a neglected armchair into an inviting, cosy space, by adding a stylish lamp and a dramatic cushion in a complementary tone. Our Ashton collection is full of silvery shades, pale roses, aquamarines and florals that look fantastic when teamed together. For a bedroom space, get experimental with your furniture choices and opt for materials like exposed wood, brickwork or metal. When matched with beautiful bedding, be it something country-chic like Emma Bridgewater’s range or a more glamorous affair like Kylie’s luxurious Saturn range, the contrast of textures will add photogenic appeal. Greenery works in any interiors shot, be it a posy of peonies, a glossy houseplant or a smart arrangement of succulents. Without fail, adding plants into your home décor is the best way to add that finishing touch which every Instagram interiors shot demands. Playing with botanical fabrics to add an extra layer of nature-inspired style to your room can provide opportunities for creative photography. 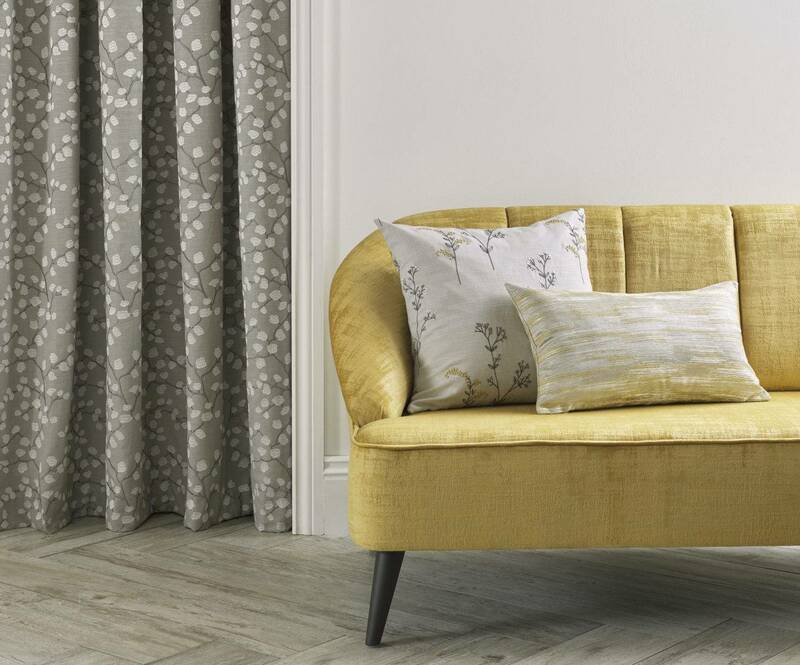 Add natural fabrics like silk or seagrass to bring more texture into your home or experiment with patterned fabrics with leafy motifs like those in our stunning Bowden collection.